Black Friday weekend, the biggest shopping event in both the UK and the USA, is almost upon us. Whether you’re looking for some discounts on your Christmas shopping or money off a treat to yourself, this is the perfect time to shop. 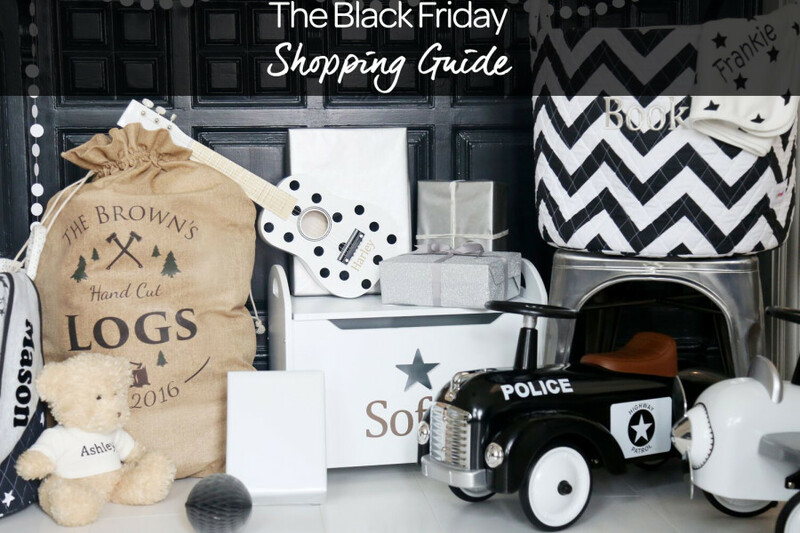 We know, that with so many offers available between Black Friday (25th November) and Cyber Monday (28th November), it is easy to be sidetracked and get a little spendy. Here at My 1st Years, we always want your shopping experience to be as fun and simple as possible. However, with tiny tots running around and demanding your attention it can be a stressful experience, both online and in-store. 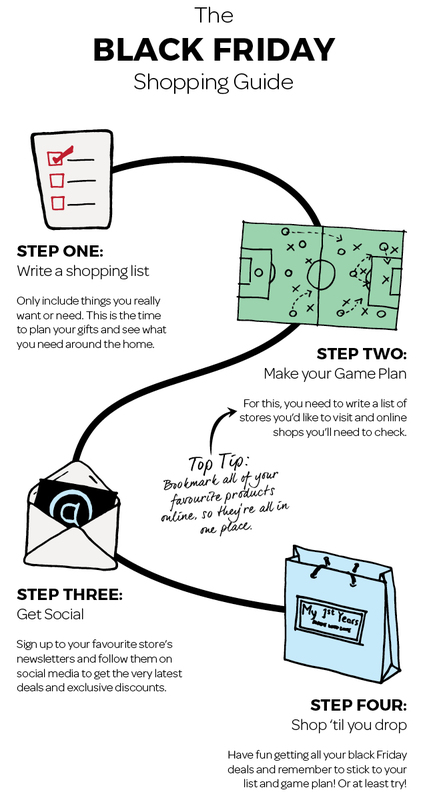 With this in mind, we have created a simple guide to shopping over this busy period to make sure you get the very best deals! Simply follow our steps below and you’ll have a stress-free black Friday… You might even have time to put the washing on or cook a delicious dinner too! What Black Friday Offers Can I Expect From M1Y? This year we have some totally unmissable offers and deals over the entire weekend. Check on our site and social media to keep up to date with the very latest promotions.